Sons of Granville ARE YOU A VENDOR? 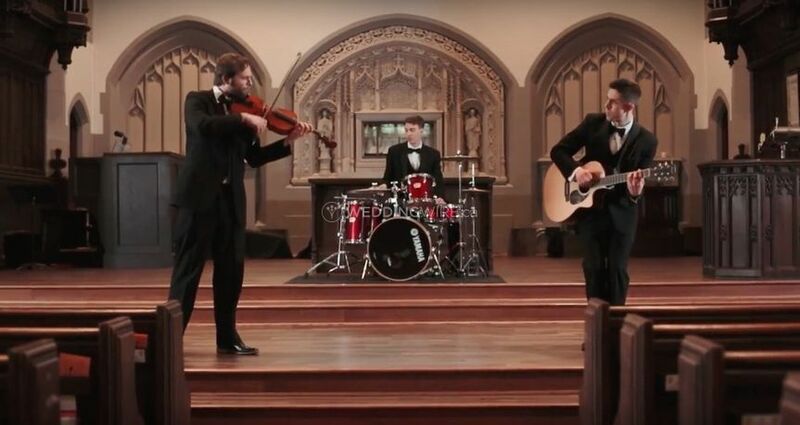 Based out of Vancouver, British Columbia, Sons of Granville specializes in spectacular romantic and fresh music. They have reached the fan-voted podium three times in the Georgia Strait's annual 'Best of Vancouver' contest. 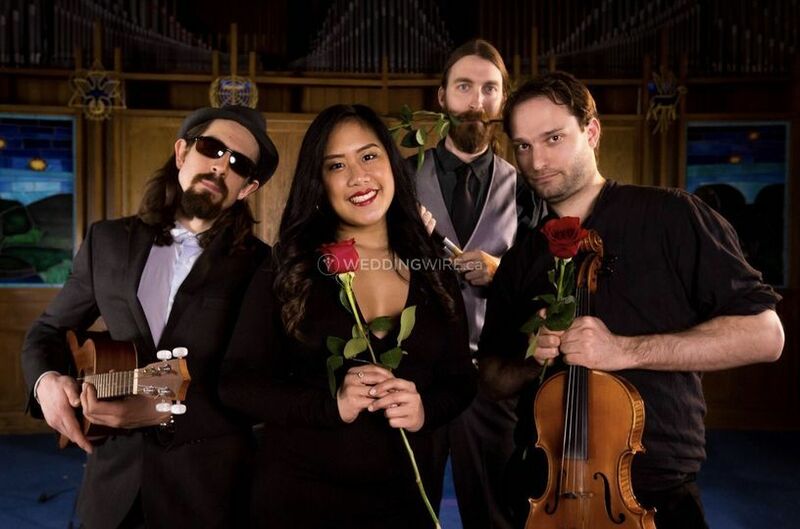 Their group features lead viola, acoustic guitar and orchestral percussion. Sons of Granville offers ceremony, cocktail hour, and dinner reception performances as well as recorded music during the breaks. 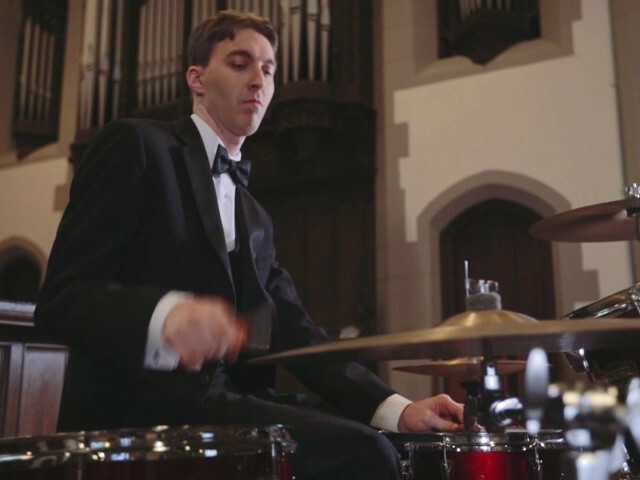 Unlike most small ensembles, the band provides absolutely top-notch professional audio management to ensure the optimal sound coverage, far beyond the considerations of style and repertoire. Most importantly (and most oten over-looked): Managing the loudness levels of handheld microphones "on-the-fly", for every different speaker, so that they can be heard without creating those distracting loudness changes between speakers, or the unforgettable high-pitched squeals known as 'feedback' caused by neglectful audio management. Keep your wedding feedback-free! 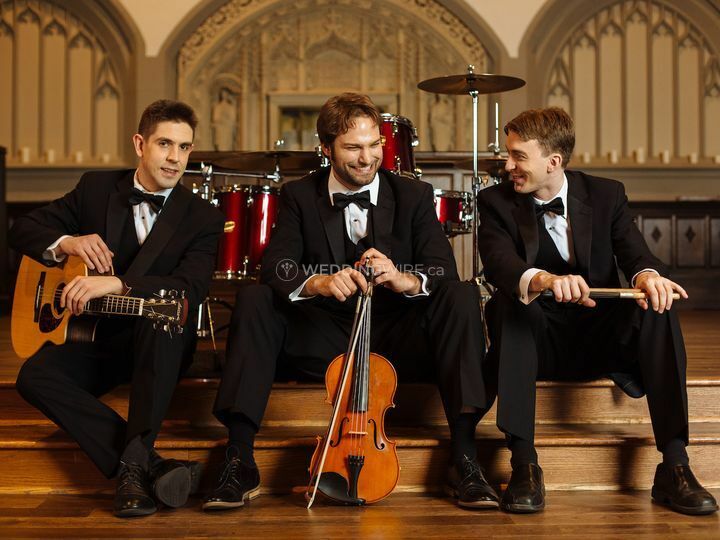 The signature sound of this instrumental trio can be described as "classy, not classical" romantic music, a wonderful fit for such a momentous declaration of love. 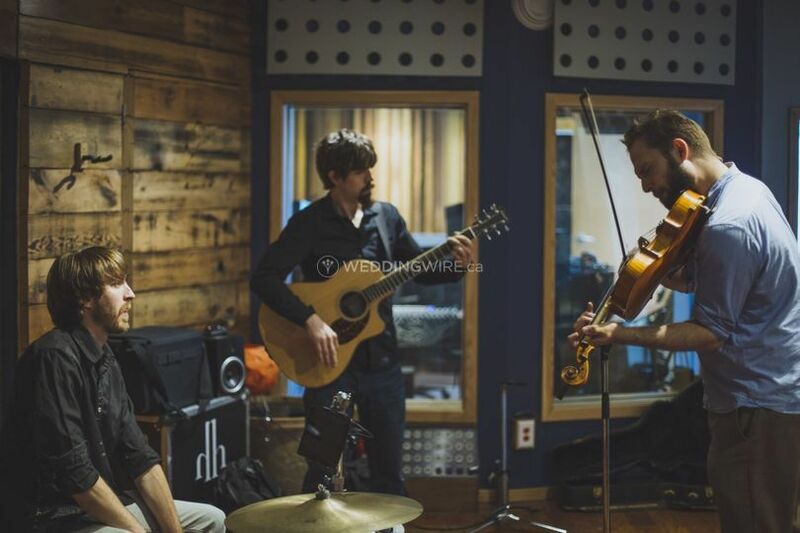 Their song catalogue consists of genres such acoustic pop, fusion, world and strings. 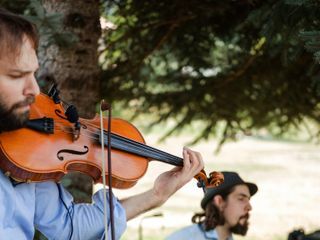 I always wanted a violinist to play at my wedding as I love the sound. 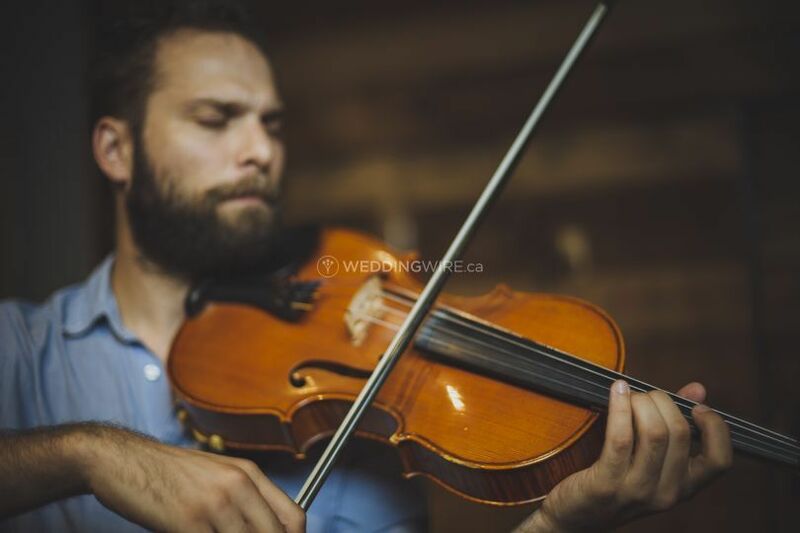 We sought out Thomas Beckman specifically from the Sons of Granville to play violin at our wedding. Thomas was professional, great with communication and made sure our requests were met from the beginning. The violin with the added background music he provided sounded absolutely beautiful. 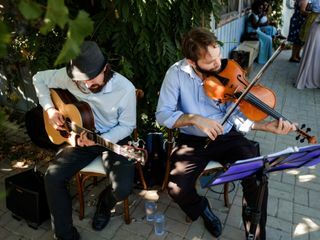 He was able to play a great mix of classical and modern music! All of our guests loved it as well. He exceeded our expectations! We loved the touch of elegance he provided. Highly recommended. From first contact with these 3 talented guys, to their actual performance at our Wedding we have nothing but positive comments. Justin was extremely easy and pleasant to deal with as the first point of contact, responding to my initial queries very quickly. All of the communication with the trio was excellent which took away any stress or uncertainty pertaining to how it would all go at our wedding. Their performance for the ceremony, through cocktail hour and the dinner was exceptional. 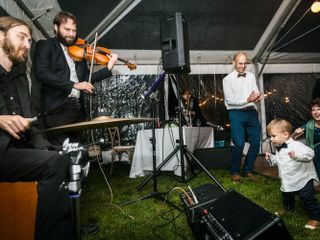 Guests commented all night on how impressed they were and how much they enjoyed the music and asked us over and over "where did you find these guys??". 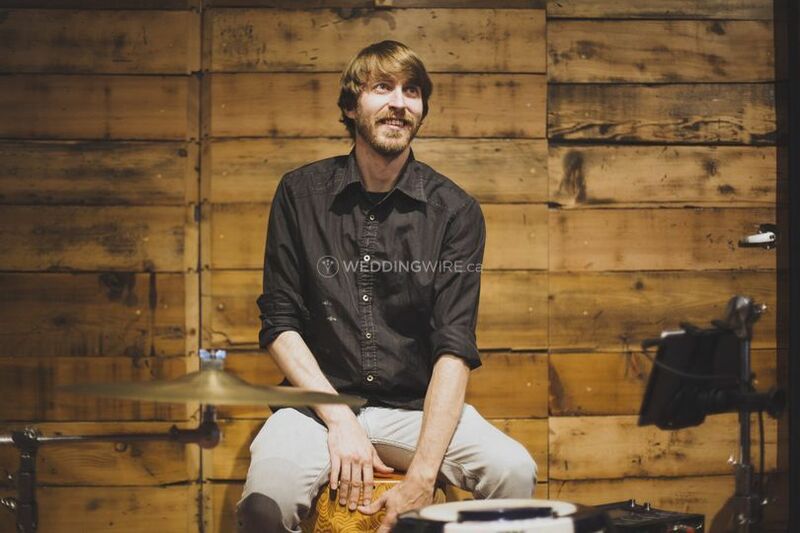 I can not thank you all enough for your contribution in setting such a beautiful, personal vibe to our wedding through your incredible music. 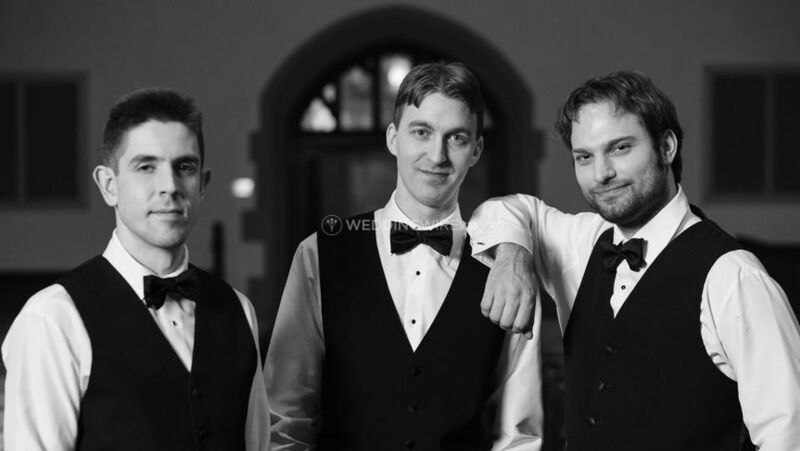 You really could not pick a better team for your wedding! They are wonderful guys and great musicians. We were getting married in a Catholic church in a small town in BC and could only have liturgical/classical music during the ceremony. We had chosen music we liked however some of our choices felt hackneyed since everyone choses them (with good reason of course! 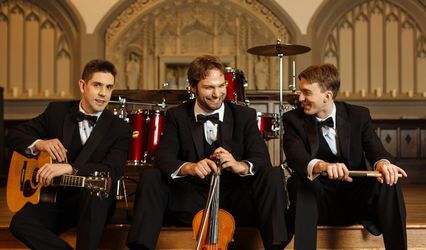 ), or more suited to a royal wedding in a cathedral, or in the hands of other musicians felt overly romantic and sappy. Sons of Granville understood our feelings on this and offered to come up with new arrangements of the songs that felt new and contemporary whilst staying true to the originals. They sent us samples of these arrangements that they worked on especially for us so we could decide and we were blown away. Their arrangements were amazing! Better than we ever could have imagined and very much fit with the style and location of our ceremony. Everyone, from great grandparents to children, from Christians, to Muslims, Jewish, and non religious guests all loved the music. They also played at the cocktail part of our reception and again they just set the tone beautifully. We just told them a few songs that we'd like and asked them to build a set around those and they did that beautifully. As bride and groom we only wish we'd been able to pause and just listen to them a bit more at the reception. 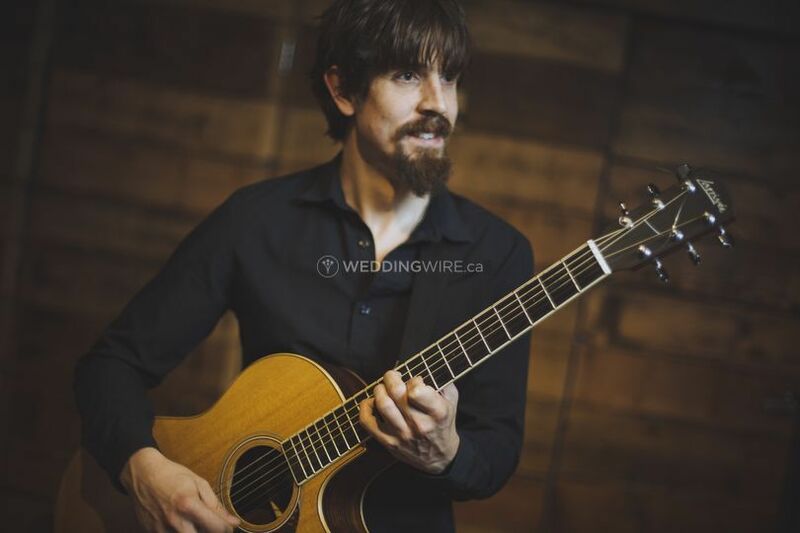 We'd recommend them to any couple getting married for whom music is a focal part of your day, as they are not only flexible and reasonably priced but they are amazing musicians who will listen to your brief and come up with something wonderful and memorable. 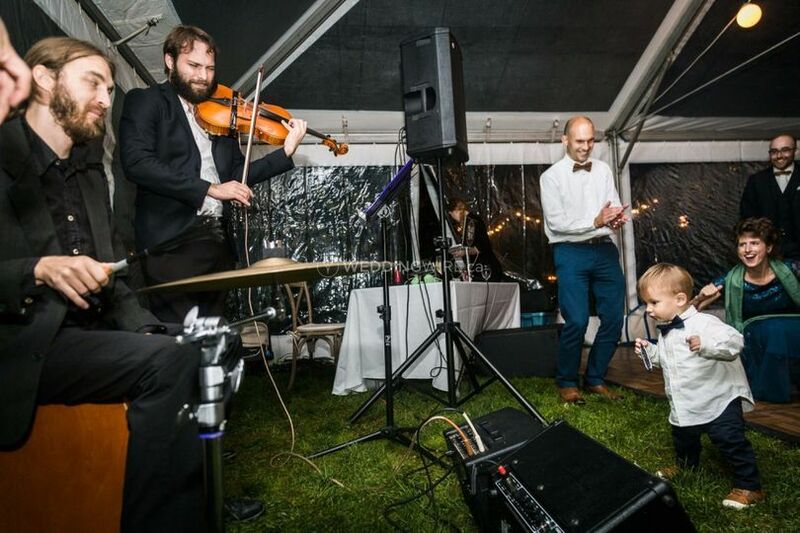 We absolutely loved having Sons of Granville play at our wedding! They were so responsive in the weeks leading up to the big day as we discussed song selections. Their sound is so unique and beautiful, and their music was pure magic at the UBC Botanical Garden.